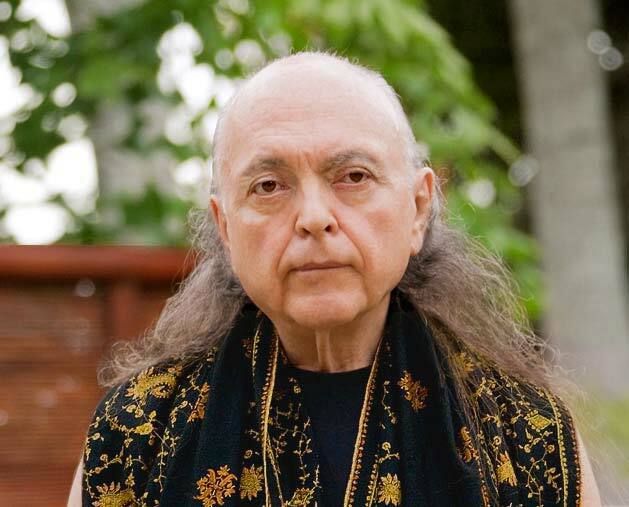 As Avatar Adi Da describes above, many people do "sense something very unusual" when they become aware of Him. Some describe a direct knowing, before any thought or word, that He is not a separate being — even though being separate seems to be a fact of existence. Such an unexpected moment can be quite astounding. In an instant the heart awakens and knows that the feeling of separation is not true. Real God actually exists — and this is not just a matter of belief! It is a clear and direct Reality, the obvious truth that somehow went unnoticed before. Purchase books, CDs and DVDs from the online bookstore for study offline. A good first book is Avatar Adi Da's Spiritual autobiography, The Knee of Listening. The complete text of Chapter One is available online at no charge.